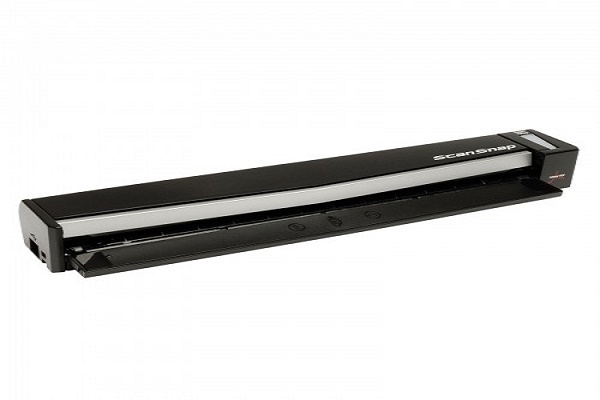 The ScanSnap S1100 Mobile Scanner – Makes Document Management a Snap! 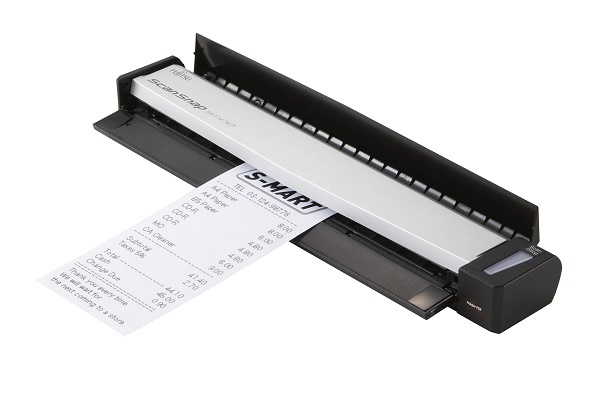 Easily scan checks and receipts for Intuit QuickBooks.,At nearly 12 ounces, the new ScanSnap S1100 is the perfect mobile companion for front-side document scanning at home or on the road. 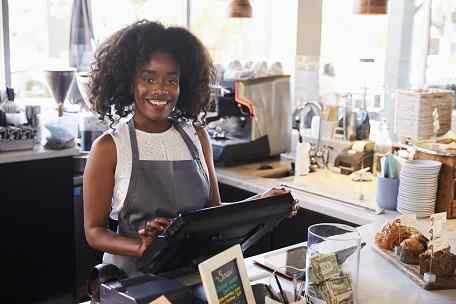 Whether scanning receipts, contracts, recipes, or plastic cards, ScanSnap takes scanning beyond the desktop and into your world. 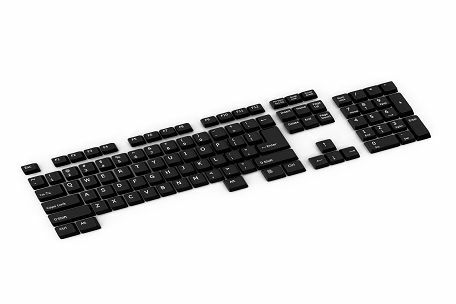 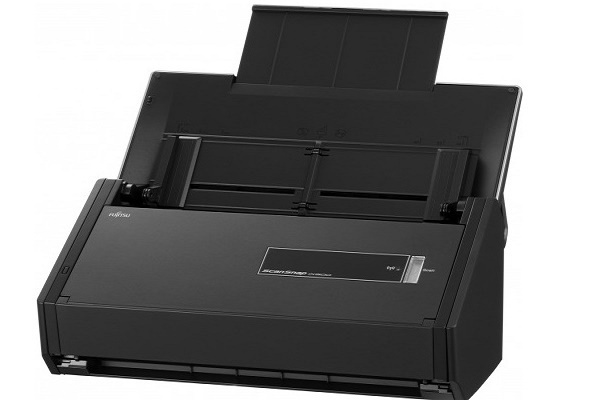 Additionally, the ScanSnap S1100 Deluxe Bundle comes with Rack-2Filer Smart For Windows® users, Rack2-Filer Smart is a feature-rich scanning and content viewing application incorporating an ultra-intuitive bookcase and binder interface that gives users a familiar and enjoyable interaction with their scanned paperwork. 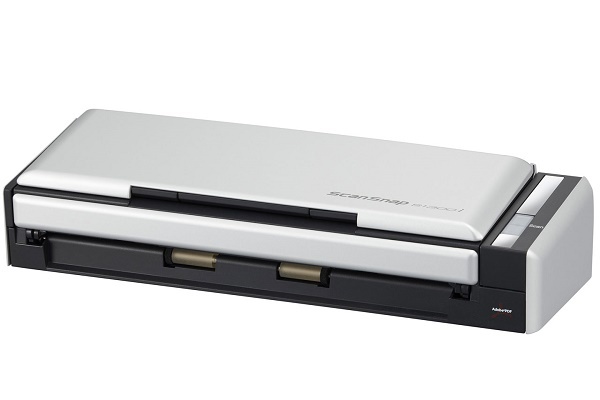 The ScanSnap S1100i Mobile Scanner- Takes document scanning just about anywhere! 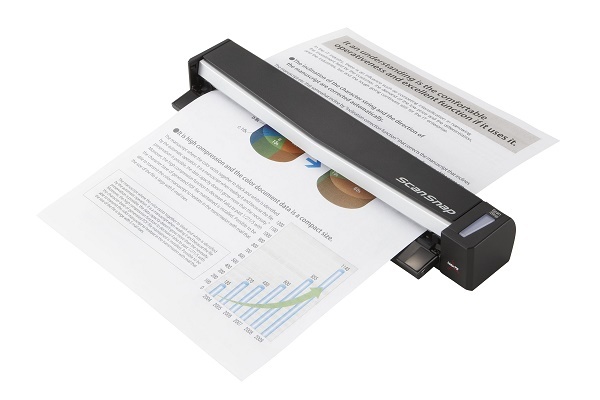 At nearly 12 ounces, the new ScanSnap S1100i is the lightweight companion for front-side document scanning at home or on the road. 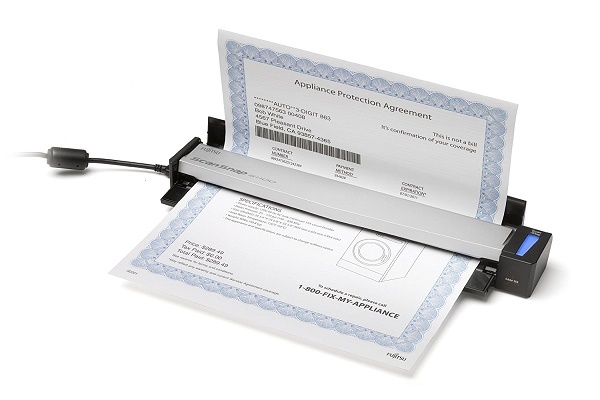 Whether scanning receipts, contracts, recipes, or plastic cards, ScanSnap takes scanning beyond the desktop and into your world.